Happy Thursday! I hope you are having a fun week this week. I certainly am! I got to create a couple of baby cards and play along with the team at Taylored Expressions for their newest release of Clearly Planned photopolymer stamps and coordinating dies. FUN! This is definitely a year of babies. I know tons of moms-to-be, so this was the perfect excuse to create some baby cuteness. 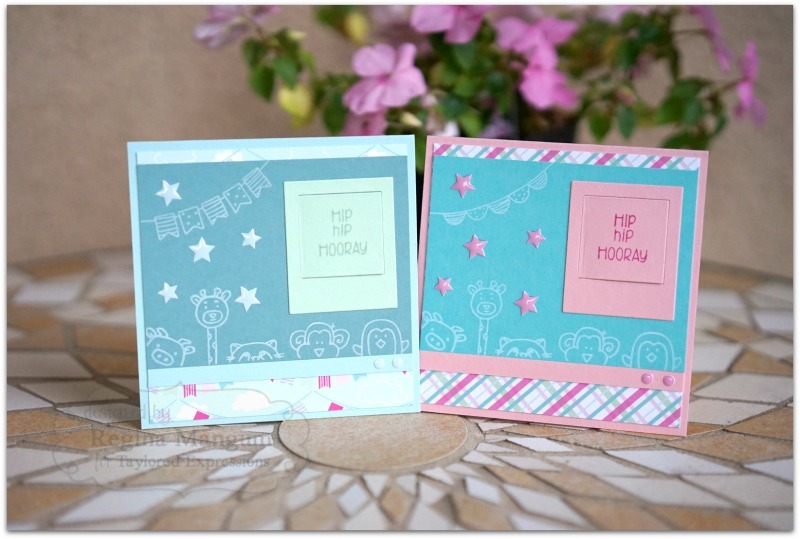 I used TE's new Hinged Insta-frames die set for this fun peek-a-book card. I created two matching ones. The first for a girl and the second that was more gender neutral. I stamped using the Sneak a Peek stamp set and the newly released Cheery Banners to add a festive accent. 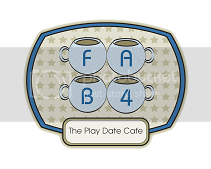 I also added some sweet Enamel Shapes. Love those! The Hinged Insta-Frames are my new favorite thing to add a little interactive surprise. 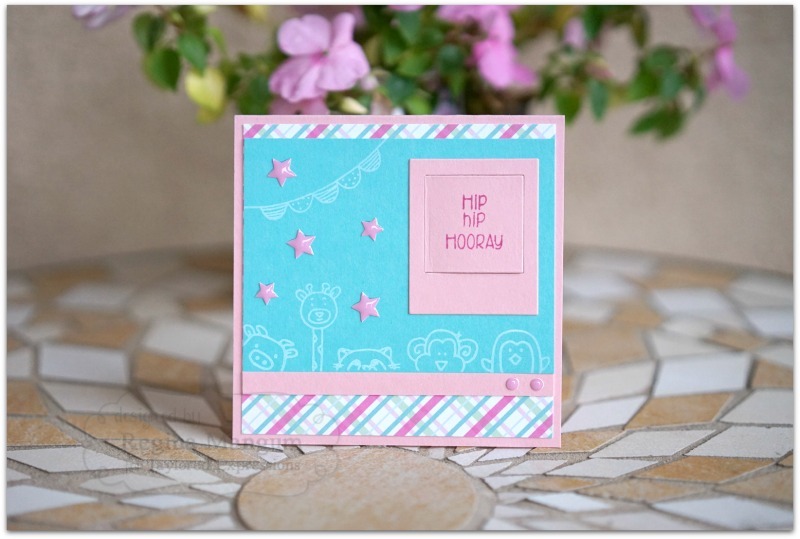 I stamped "Welcome Baby" from the Hippo Birdy set and now I have two cards for two new little ones! Be sure to visit the TE Blog for more Release information. 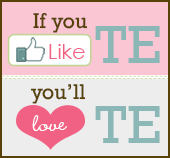 Or visit the TE Store today!